Their Engagement, Leads & Sales Magnets. Add a branding watermark to your videos. 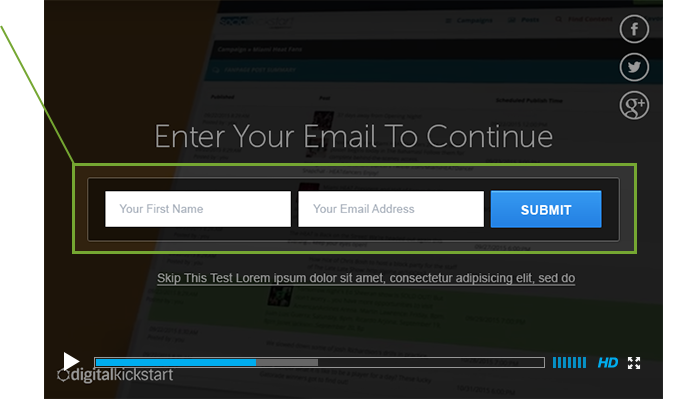 Insert a CTA button, image or text at anytime. 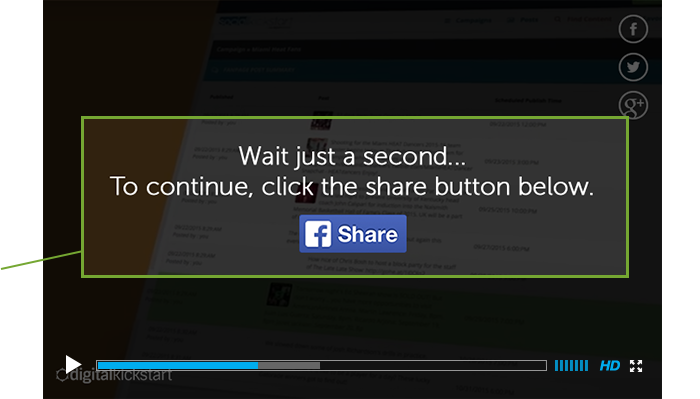 Insert a social share gate at anytime. Add/Remove each element on the player. 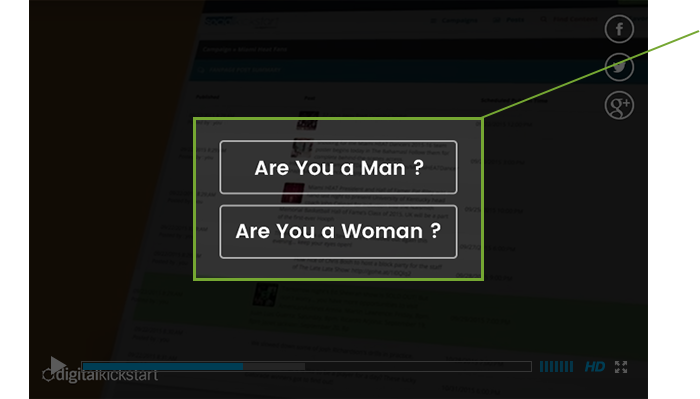 Display a video dynamically based on their choice. Chose an eye-popping video skin for your video. Chose the speed at which the video plays at. Use 100% free video hosting with YouTube/Vimeo. Looks great on any desktop browser or mobile device. Instant Increase from 196 to 977 Leads Per Day After Using PressPlay! PressPlay provides the flexibility to use various free and paid video hosting services. Saved $6,500 in Wistia Hosting Fees! 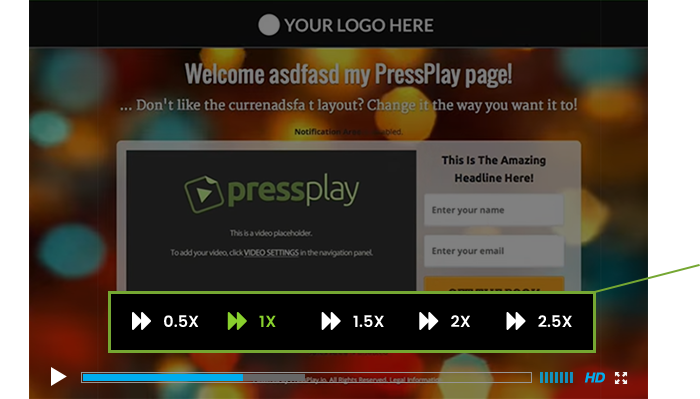 Combine the ability to host your videos 100% for free, with the advanced features of PressPlay. Even if you still are using a paid hosting solution, no worries - you can still use all of the great features of PressPlay. 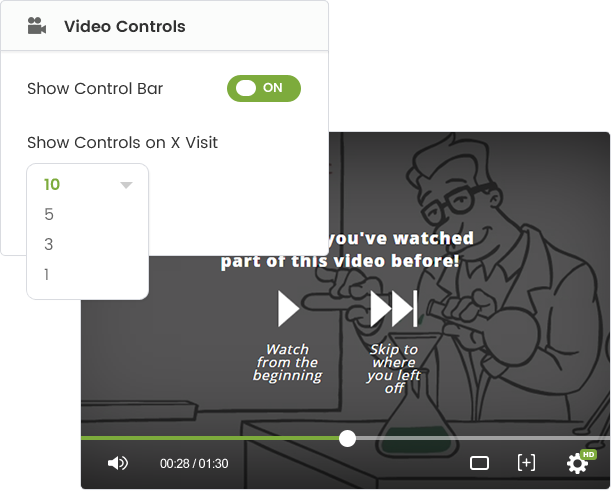 Control literally every element on the video player itself, including the ability to brand the player for your business or website. 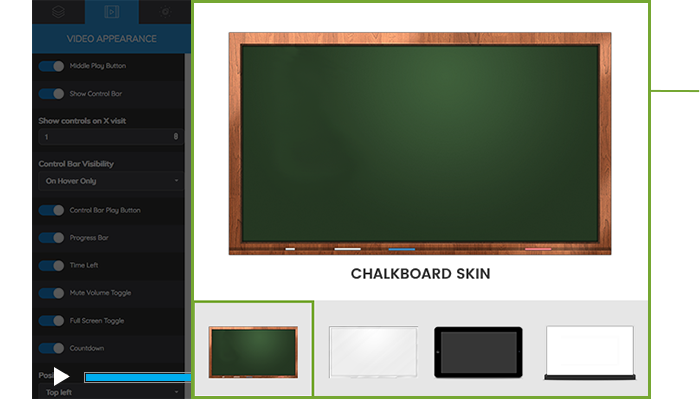 Embed your video inside of one of our eye-popping video player skins, like an iPad, iMac, Blackboard, Whiteboard and many more. Want to protect your videos so nobody takes credit for your content or simply add some branding? Easily add a watermark logo or graphic to your video. 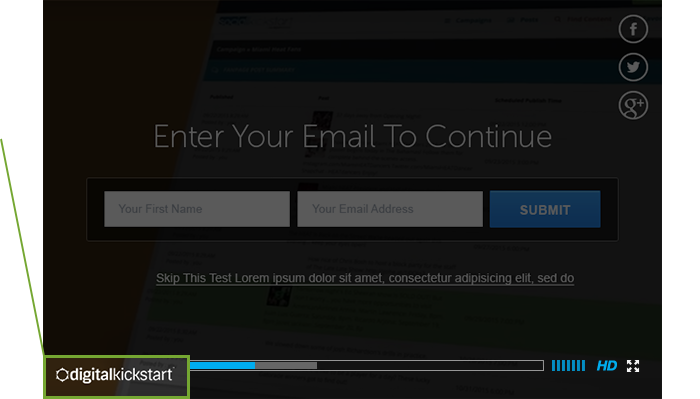 Deliver a CUSTOMIZED marketing message to your viewers. 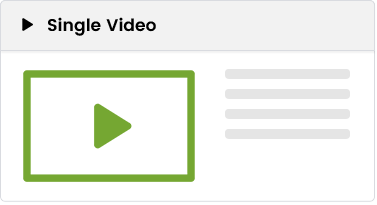 With the BRAND NEW Dynamic Interaction Videos, you can now walk your viewer through the entire sales video process, customizing it to your specific audience. These Behavioral Interaction Videos enhance customer interaction, increase sales, and leads by hyper-targeting your viewer and giving them what they want. 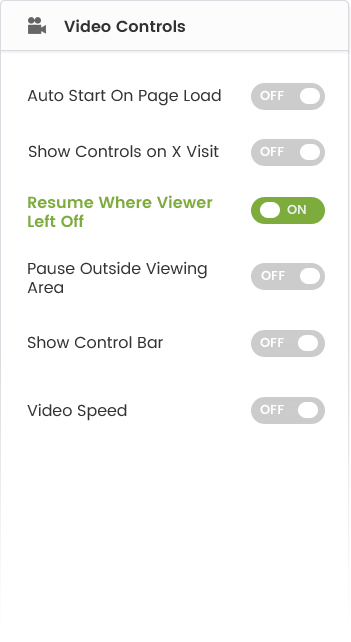 Have your video start playing exactly where the visitor left off. Talk about a great user-experience! 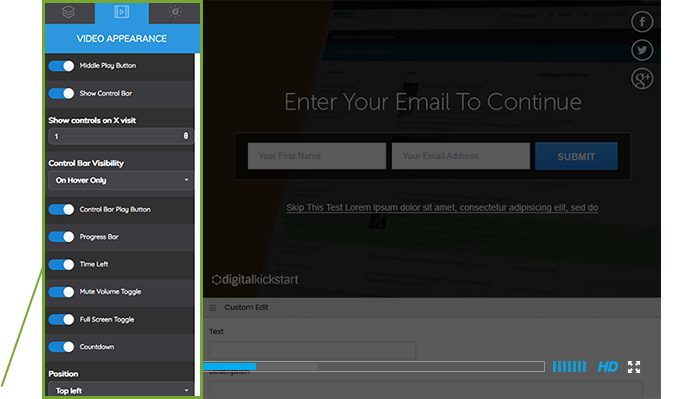 Use one, or a combination of our lead generating, sales boosting "Gates" that lets you add a timed action to capture leads, create viral sharing and drive viewers to buy. Build a viral machine by creating a “signal interrupt” right in the middle of your video, requiring all viewers to share your video on their Facebook news feed before they continue watching the rest of your video! 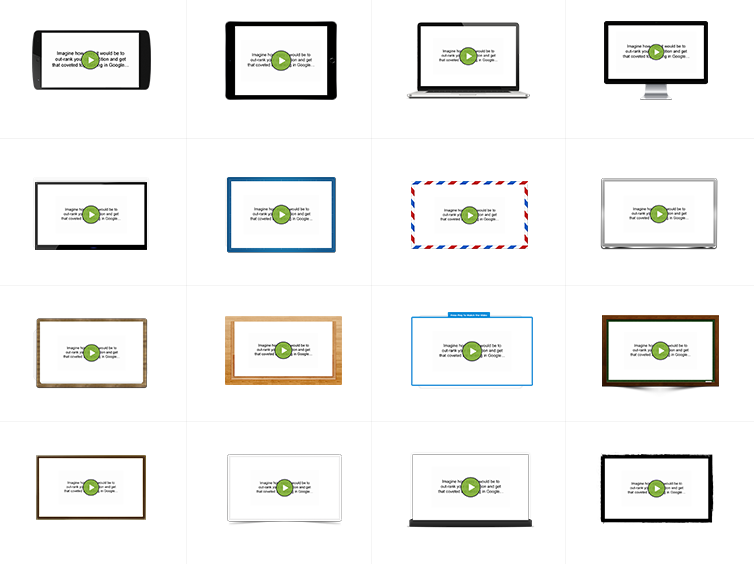 Lead-Gate Embed your video inside of one of our eye-popping video player skins, like an iPad, iMac, Blackboard, Whiteboard and many more. Direct your most engaged viewers exactly where you want them to go with a clickable Text, Image or HTML call-to-action, embedded directly inside your video. 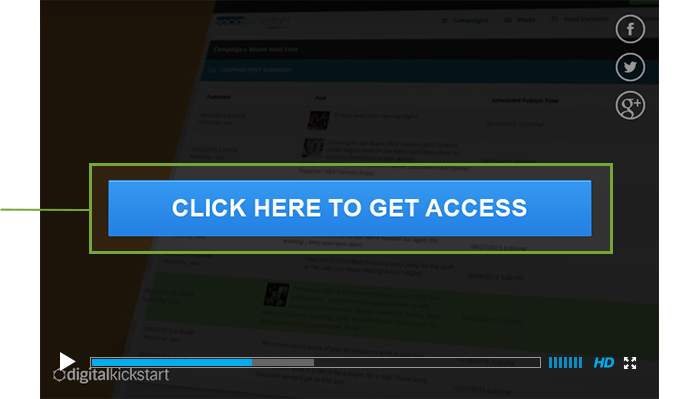 Use one, or a combination of our lead generating, sales booosting "Gates" that lets you add a timed action to capture leads, create viral sharing and drive viewers to buy. Measure what matters. 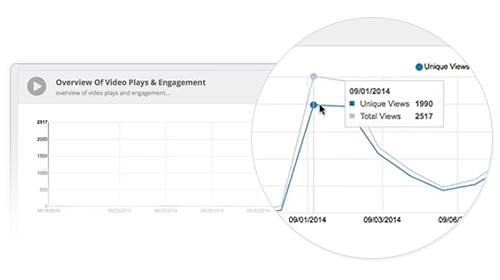 Monitor how many people are seeing your videos, measure engagement, and track conversions in an easy-to-read dashboard. 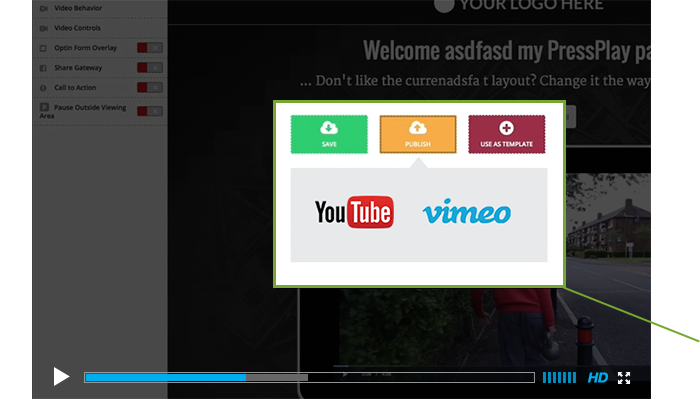 Want to embed just the video? 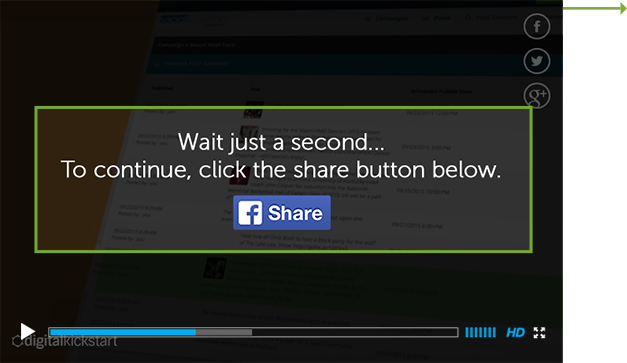 Simply copy and paste the embed code onto any web page and reap the powerful features of PressPlay. Want to showcase a group of videos? 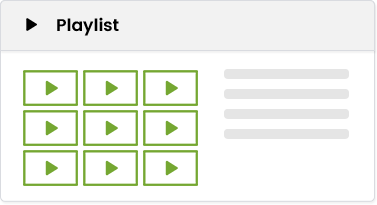 Select any number of videos from your PressPlay account and build a playlist that you can easily embed onto any web page. Watch How to Get Started in the Next 60 Seconds! Get Your Discounted Copy of PressPlay v2.0 Now! YouTube, Vimeo, Amazon S3 and More! If you are not completely satisfied with your purchase within 30 days of buying PressPlay, we will refund 100% of your money, no questions asked. Just email us at support@pressplay.io and every penny will be gladly refunded to you within the first 30-Days. NOTHING could be more fair than that! No Limitations! You can use PressPlay to customize and embed an unlimited number of videos as you would like, on as many different webpages. Am I Limited to Only YouTube or Vimeo for Video Hosting? We suggest using YouTube or Vimeo as you will take advantage of free hosting, however you can use other services like Amazon S3, Wistia or other services that were designed for video hosting. What If I'm a PressPlay v1.0 Member, Do I Receive an Upgrade Discount? Yes, we want to take care of our existing members, which is why we have created a separate discount page to upgrade to v2.0. * You are required to use your existing PressPlay email to upgrade. 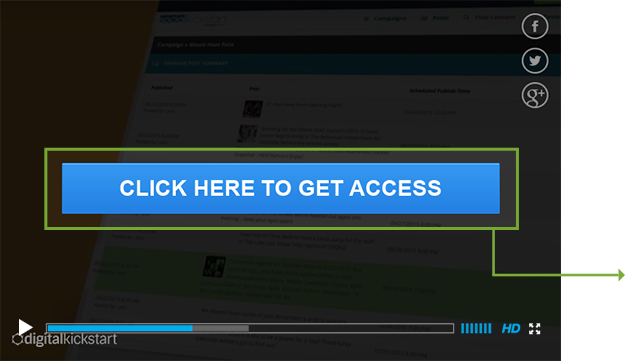 No, PressPlay 2 is cloud-based which means you can access the application from any browser or mobile device. Yes, the are no long-term commitments and you can cancel at anytime. Do You Have a 100% Money-Back Guarantee? Absolutely. If for whatever reason you are not satisfied with PressPlay within the first 30 days, simply contact our support team and we will refund 100% of your investment. Simply contact support@pressplay.io and we are happy to help in any way possible.